Chateau de Sales, situated in the Right Bank appellation of Pomerol, is an estate with a long and prestigious history. 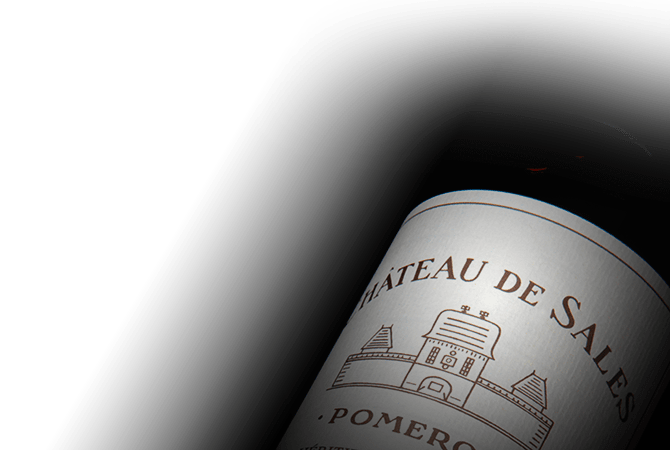 Owned by the same family for over 500 years, the chateau is the largest in Pomerol with 47 hectares of vines. The soil of de Sales is characterized by an omnipresence of iron oxide, called "crasse de fer" locally, which gives the wine a distinct personality. The majority of aging for Chateau de Sales wines takes place in traditional concrete tanks, spending only 6 months in oak barrels, to preserve the wine's qualities of freshness, fruitiness and terroir expression.